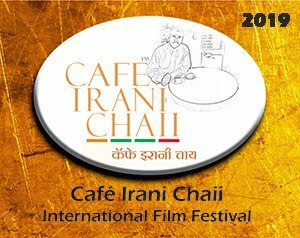 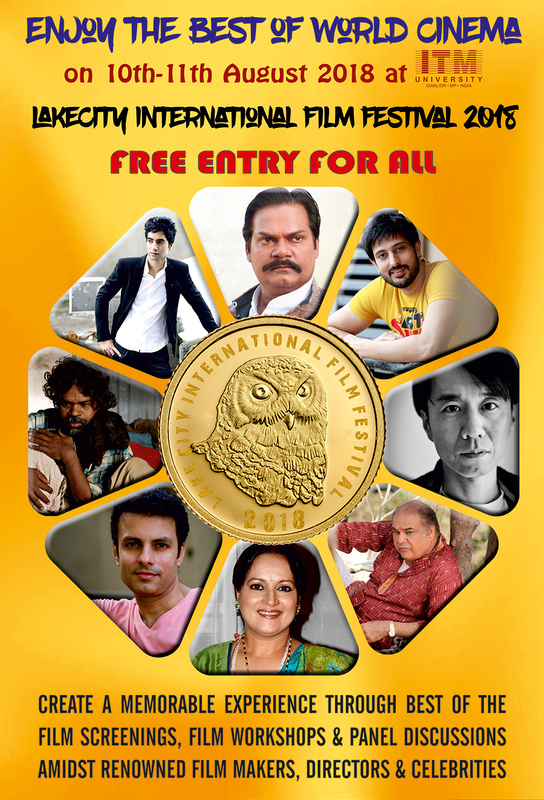 4th Lake City International Film Festival 2019: Watch world class films with these renowned celebrities..
Watch world class films with these renowned celebrities.. 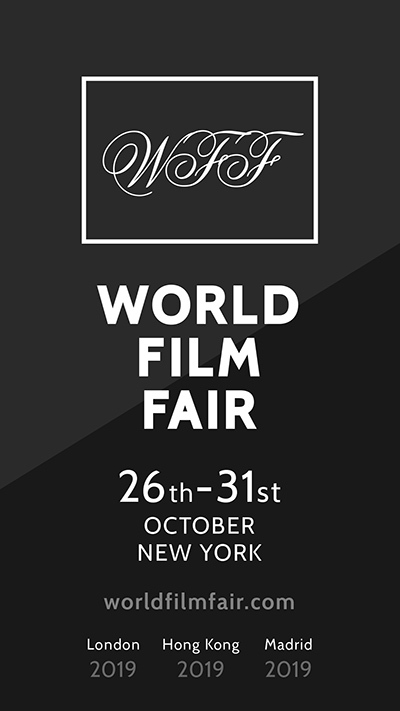 Copyright © 2014 Lake City International Film Festival. All Rights Reserved.